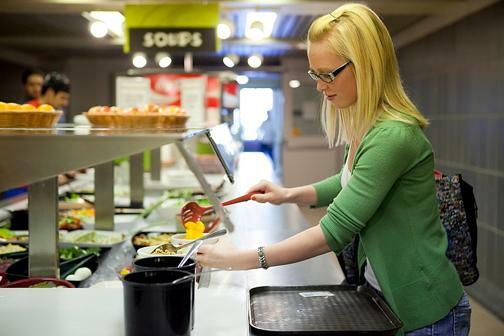 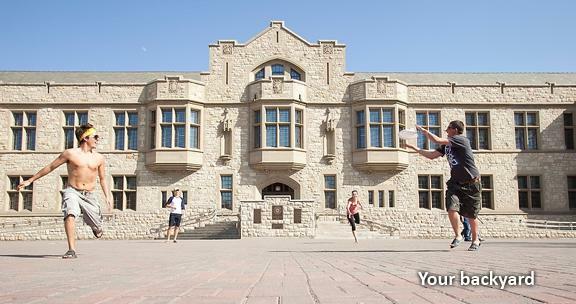 Live on campus for exclusive academic support, life-long friendships and loads of fun. 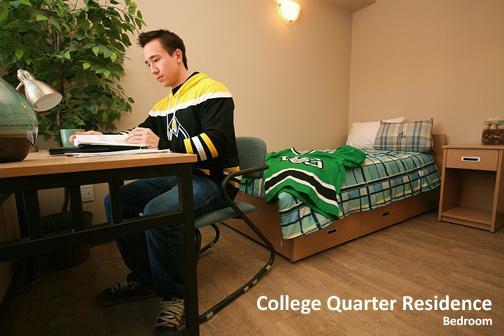 Apply today at www.usask.ca/residence. 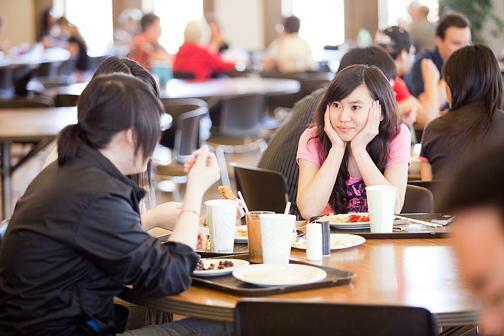 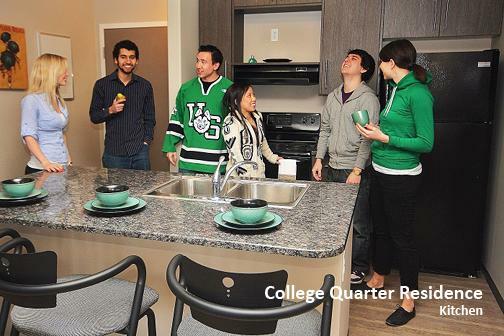 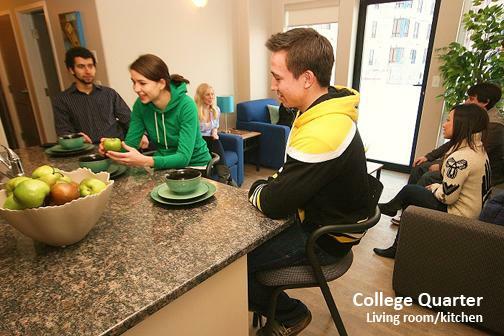 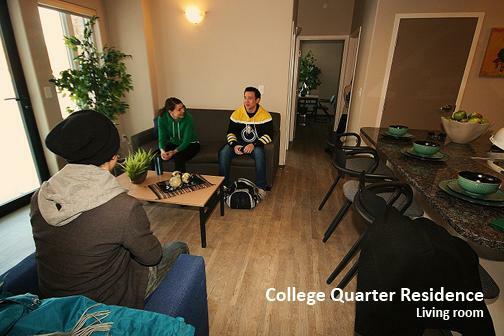 Spaces are still available in Voyageur Place and College Quarter residences.